List a few areas of application of OOP concept or technology. 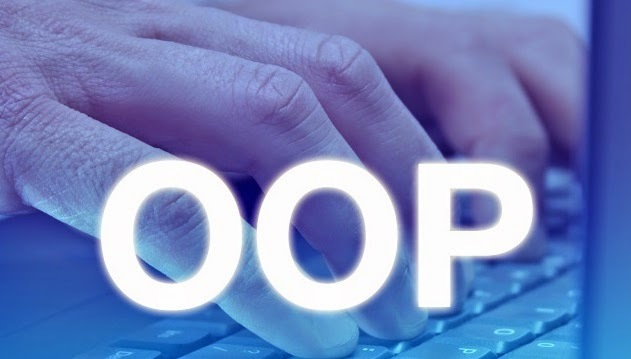 Great deal of excitement and interest in software engineers can be found in using OOP. Applications of OOP are gaining importance in many areas. The most important area is the user interface design such as windows. It has also got importance in real business systems as they are very complicated and use many methods and OOP can simplify those. Read More: What is Object Oriented Programming (OOP)?